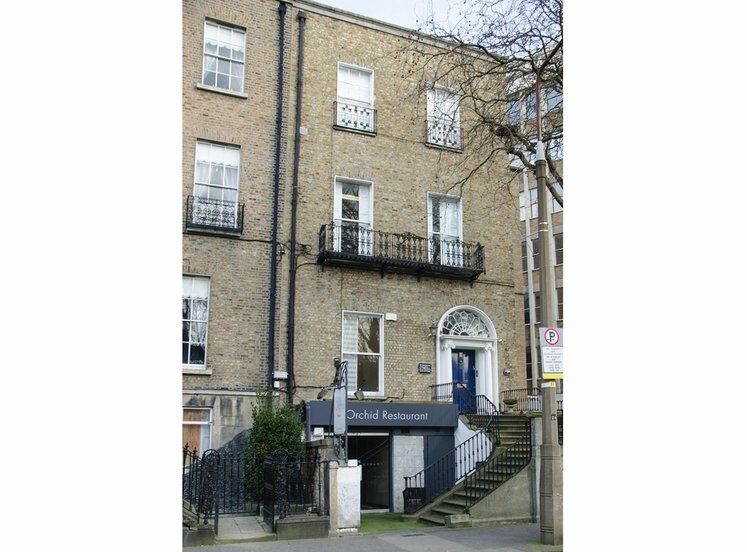 The property is superbly situated in the heart of Dublin City on the south side of Sackville Place only 100m from O’Connell Street and 750m from Connolly Station. 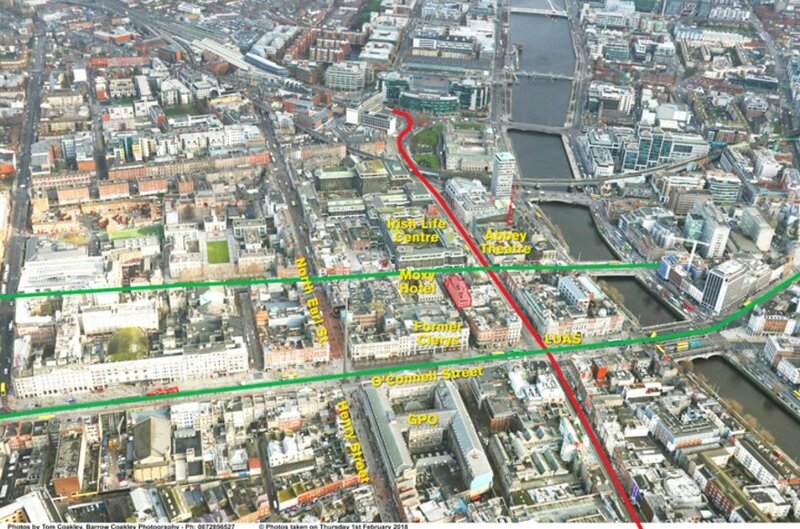 Sackville Place links O’ Connell Street to Marlborough Street and the Green Line Marlborough LUAS Cross City Stop. 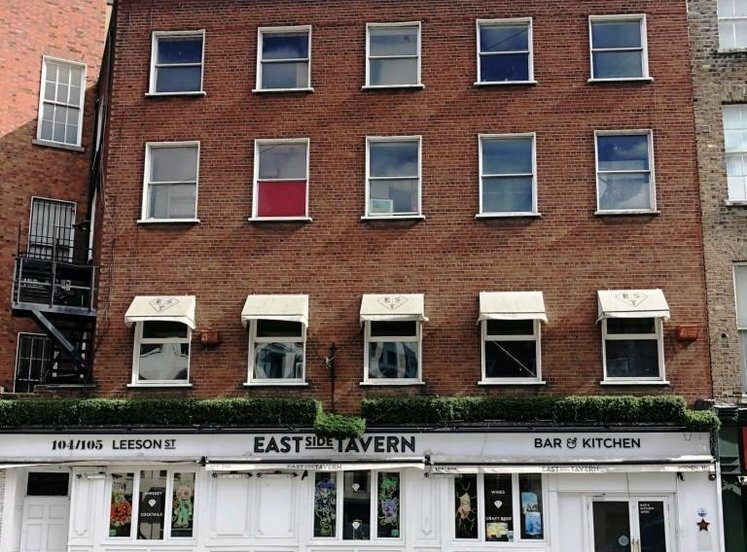 The LUAS Red Line Abbey Street Stop is 250m south of the property and the prime shopping street of North Earl Street as well as the Talbot Street and Lower Abbey Street shopping and service districts are close by. 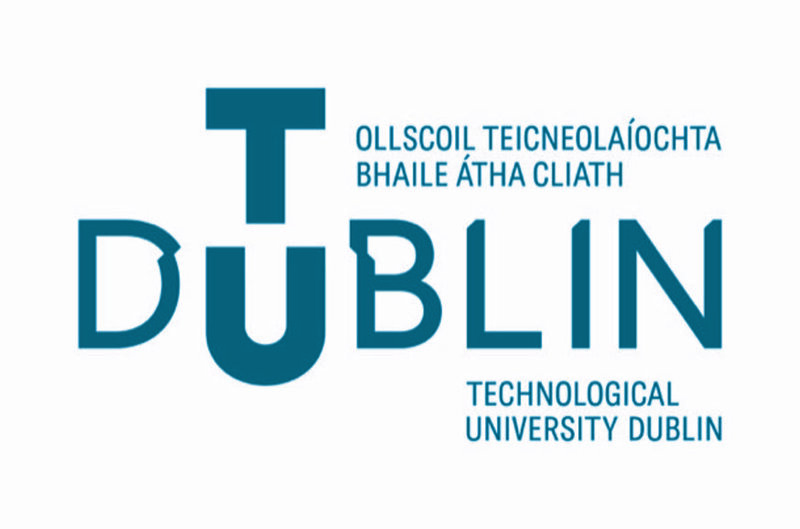 Numerous Dublin Bus services are available in the vicinity and Busáras offers nationwide bus services and is only 500m away. 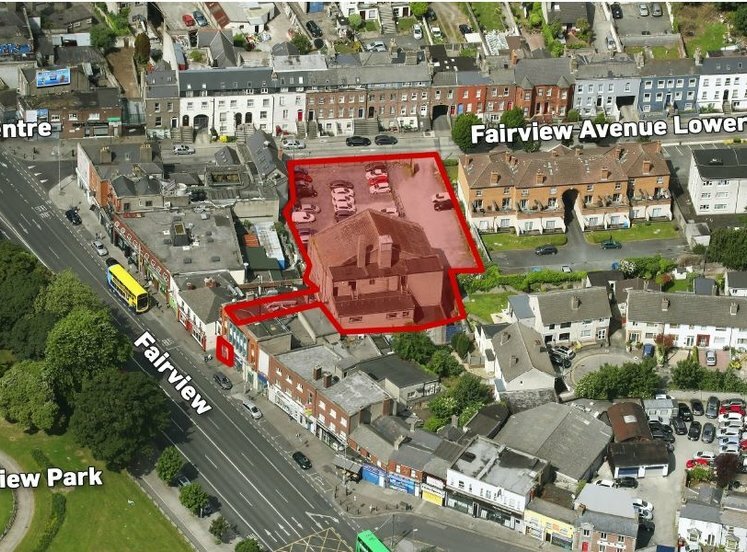 There are a number of exciting new developments driving change in the vicinity and the property in sale is situated opposite the new €16 million 157 bedroom Moxy Hotel (Marriot) which is currently under construction. Dublin City Council are actively developing plans to upgrade the street finishes on Sackville Place as part of a package of works following on the development of the LUAS Cross City. 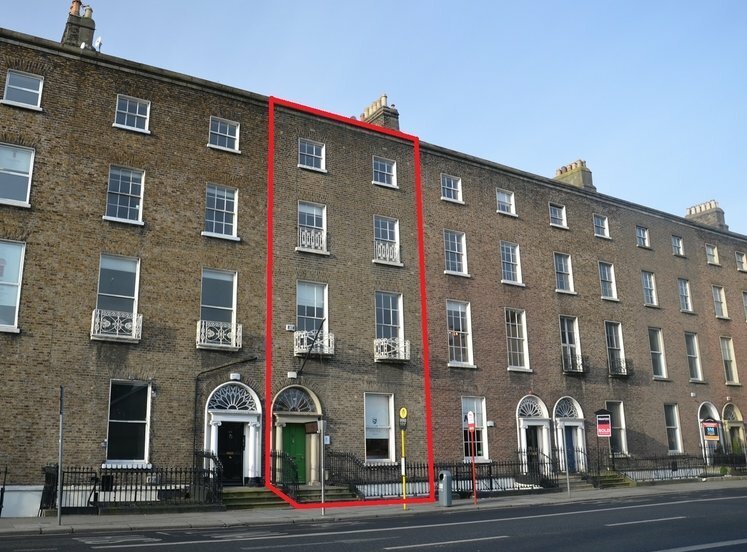 Sackville Place is an important access route leading to the Marlborough LUAS which is only 50m from the property in sale. 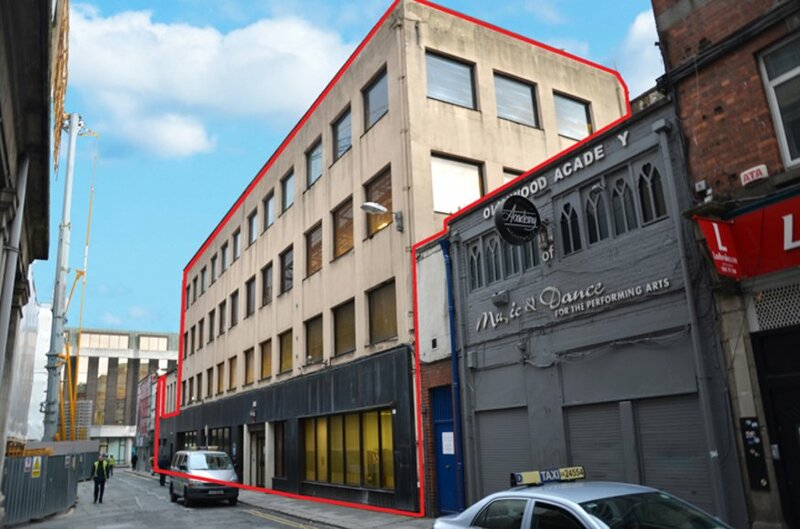 On the northern side of Sackville Place the former Clerys Department Store has been sold with the benefit of planning permission for a substantial mixed-use development of over 32,000 sq.m. to include a 176 bed hotel on Earl Place, high-end retail, offices, beverage/food uses, and a roof top destination venue. The hotel will link to the front building through a glazed skyway. 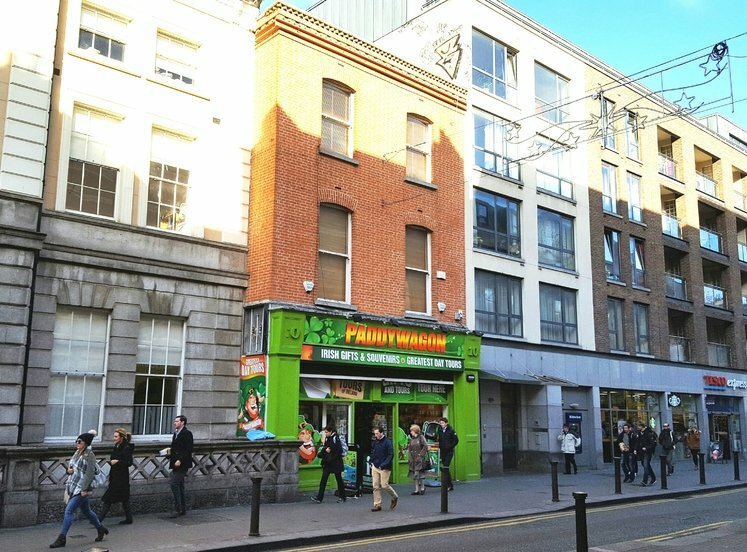 On O’Connell Street, Hammerson have planning permission to build a 120,000 sq.m. retail led scheme with residential, offices and restaurants in a six storey complex. At nearby Arnotts, the Selfridges Group is to invest €11 million in a refurbishment. On Middle Abbey Street a 365 bedroom hotel has been proposed by Fitzwilliam Properties. 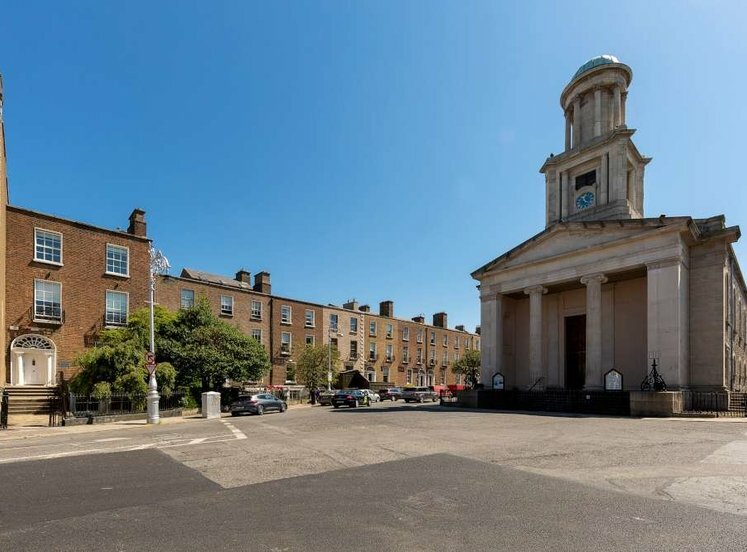 Other exciting City Centre developments in Dublin 1 include the Parnell Square Cultural Quarter, the redevelopment and expansion of the Abbey Theatre and the development of over 3,300 student accommodation units. 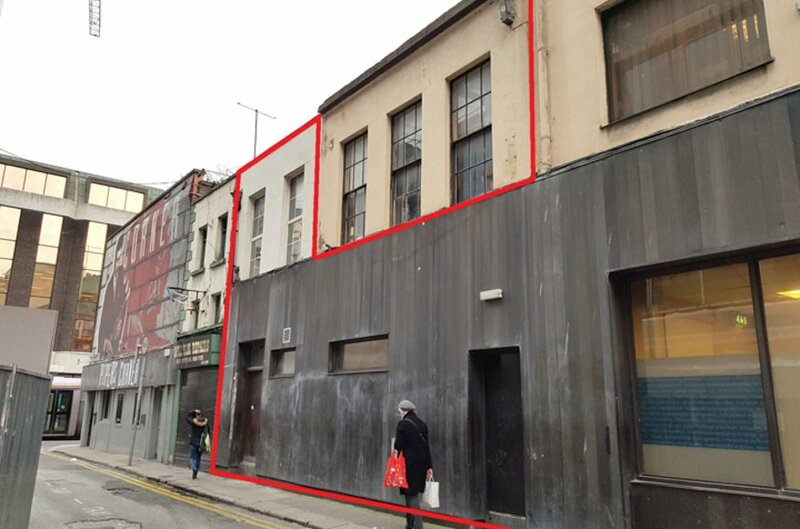 This is an exciting refurbishment, extension and redevelopment project in the central area just off O’Connell Street and directly opposite the new €16 million Moxy Hotel. The property, which is currently in educational use, comprises a substantially built modern concrete frame structure with part two storey and part four storey sections extending to approx. 2,004 sq.m. (21,570 sq. ft.). The building is of brick and concrete/masonry construction with concrete floors, plastered and painted walls, and suspended ceilings. Other features of the building include a passenger lift serving all floors, gas central heating, mechanical ventilation and double glazed aluminium framed windows. The four storey portion of the building forms the majority of the accommodation fronting onto Sackville Place. A small portion of the first floor of the two storey section to the east of the main building does not form part of the sale. 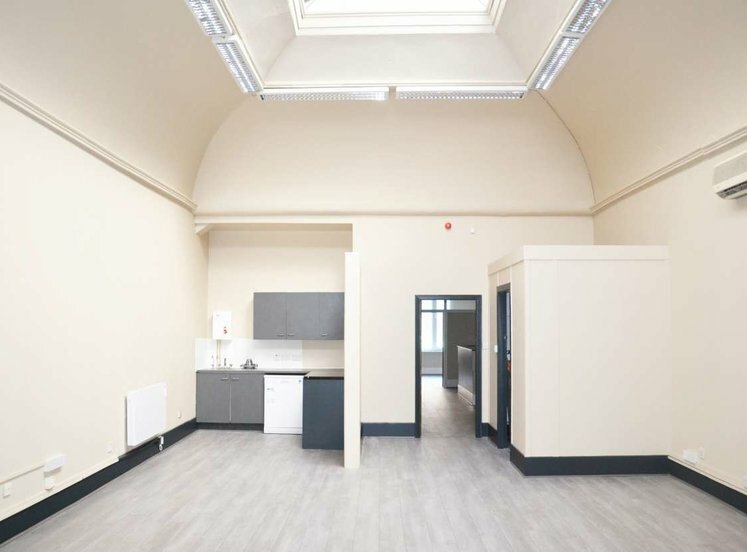 This portion is occupied by the Abbey Street Methodist Church and used as a meeting room by their Dublin Central Mission and accessed through a rear first floor link to their Abbey Street premises. 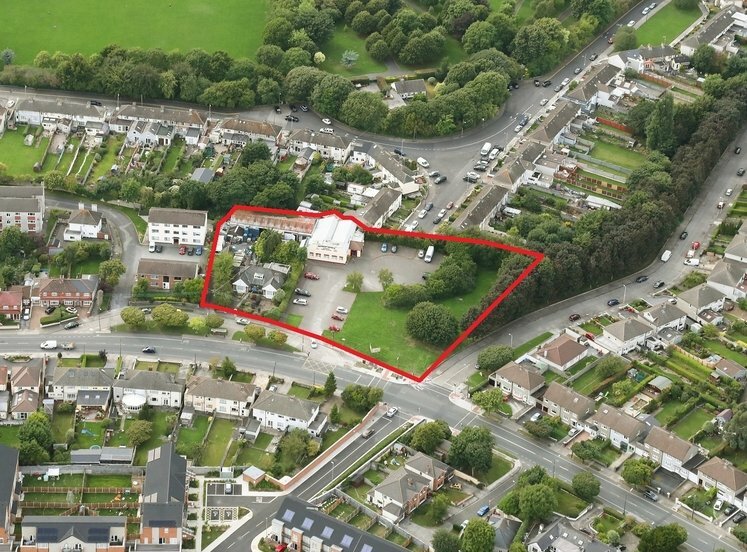 The property is situated in an area that is zoned Z5 - City Centre “consolidate and facilitate the development of the central area, and to identify, reinforce, strengthen and protect its civic design character and dignity”. The title is part freehold part fee farm grant. Floor Gross Sq. M. Gross Sq. Ft. Nett Sq. M. Nett Sq. Ft.